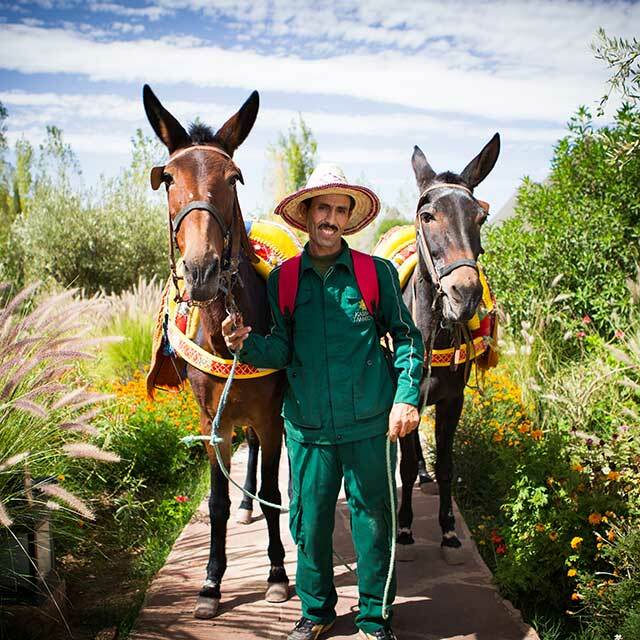 At Kasbah Tamadot, we love kids and during the dates highlighted below we welcome children of all ages. Because the property is small and intimate and because we know each child is different, we do not operate a set programme. Instead we offer a fantastic range of activities for ages 12 and under that we tailor to each child or group. Special food and light meals, such as sandwiches, can be prepared and we offer complimentary soft drinks and ice cream for our younger guests throughout their stay. Babysitting is available for an extra charge, but advance notice is required to guarantee availability. Please note Kasbah Kids is not a fixed kid's programme. Our staff members are happy to help organise activities, but are unable to watch over children at all times. Parental supervision is therefore required for all suggested activities. 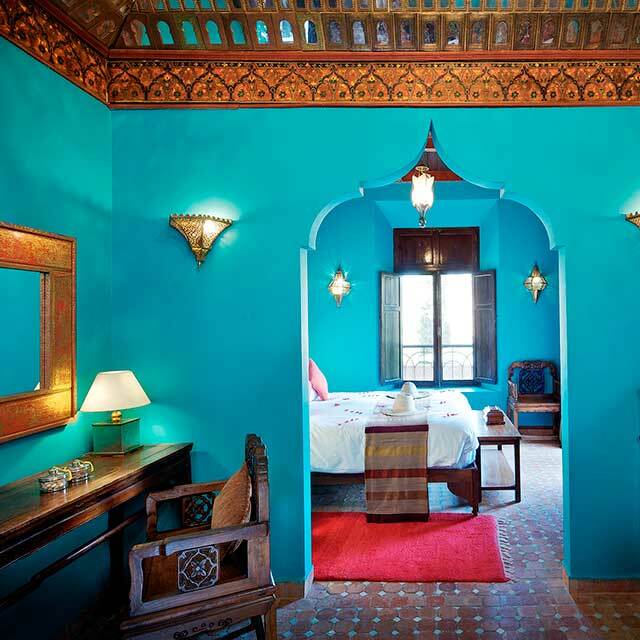 At Kasbah Tamadot, kids can be accommodated in some rooms on fold-out or roll away beds. These rooms include certain Superior Suites, Deluxe Suites and rooms within the Master Suite. 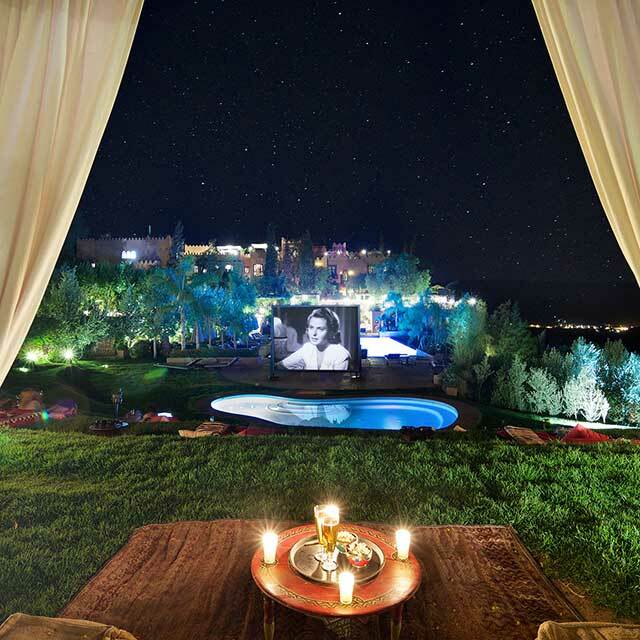 Due to the Berber Tents hillside location they are not suitable for children aged 11 and under. Kasbah Kids is not a fixed kid's programme. Our staff members are happy to help organise activities, but are unable to watch over children at all times. Parental supervision is therefore required for all suggested activities. Please note that some of these activities are subject to availability. Infants stay free of charge providing they share with at least one adult. 1 child sharing a room with 2 adults will be charged MAD 1,150 per night on top of the Double Occupancy Rate. 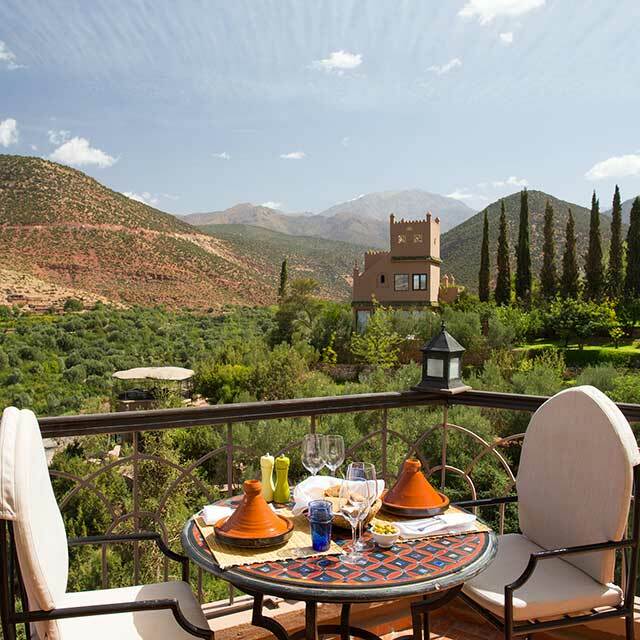 Please check the dates below which highlight when children are welcome to stay at Kasbah Tamadot. 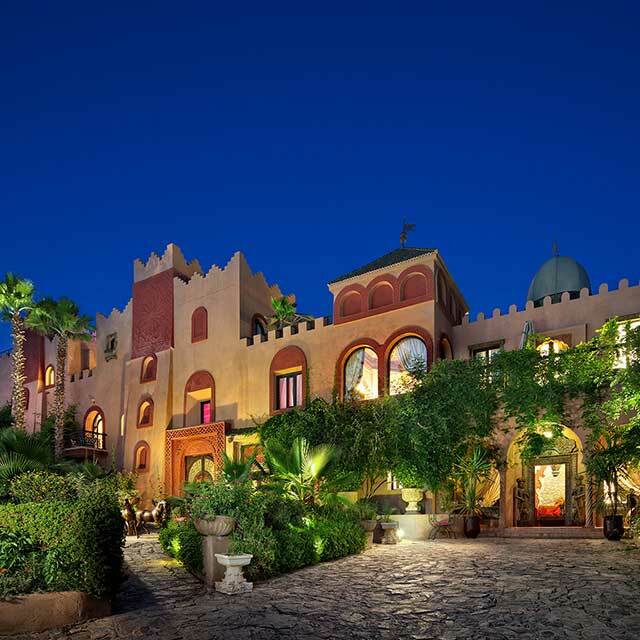 Children of all ages are very welcome at Kasbah Tamadot for selected dates during the year. Children under the age of six can stay free of charge when sharing with an adult and includes breakfast, soft drinks and ice cream. Children aged between 6-18 years are charged MAD 1,150 per bed, per night when sharing a room with two adults and is inclusive of breakfast.